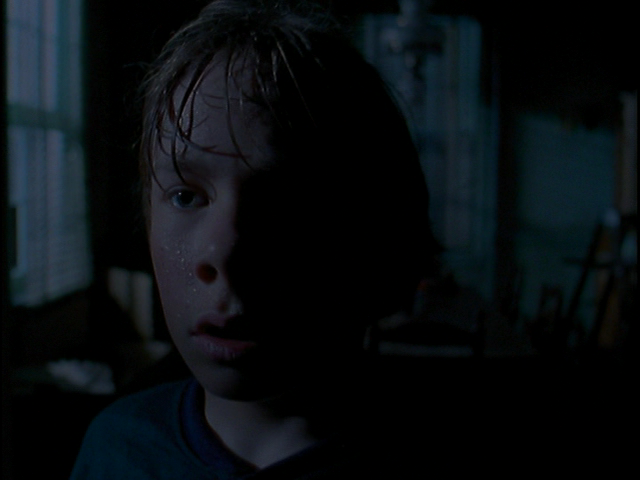 Watch out, it’s time for more of Mr. Movies October Marathon. 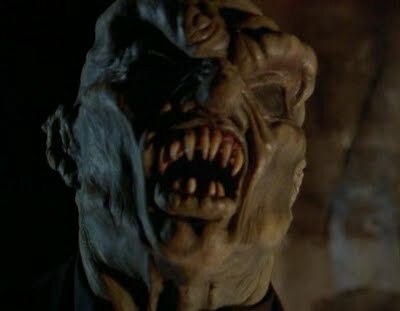 If you were a kid, growing up in the 1990’s and loved Halloween or stories of horror/anthology than you had to have been a fan of “Goosebumps”. It was a big part of the 90’s and one of the most memorable forms of entertainment from childhood. It was created and authored by mastermind, R.L. Stine. I don’t know for shore but I think he is the brother of actor Ben Stine, they both look very similar, both have the same monotone voice and both have the same last name, makes me wonder. Stine, is often called the "Stephen King of Children's literature," and is the author of hundreds of horror fiction novels, including the books in the “Rotten School”, “Mostly Ghostly”, “The Nightmare Room”, and “Fear Street” series. 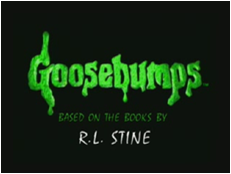 Goosebumps was the most popular and in my opinion, the best. Instead of sticking to one thing like a T.V. show or movie, I’m going to look over the entire legacy of this phenomenon, and it had quite a history, even if it was a small one. 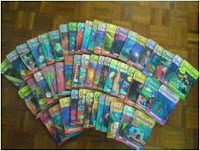 There were 64 books and 5 different Goosebumps book series that followed. There was a T.V. show that ran for 4 seasons, a special fan club, board game adaptations, video game adaptations and in 1998 there was a Goosebumps live on stage show. I never saw it but the advertisement looked amazing. 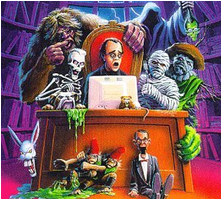 There was even a Goosebumps movie planed but they pulled the plug on it, however, there is rumor that filmmakers found the plans for it and are considering a theatrical Goosebumps movie. Of cores the best place to start is with the book series. Oh, I remember it so well, I was just starting 2nd grade and it was my first trip to the library and on one of the shelves, in plain view was a collection of these books, and I immediately got excited. The illustrations on the front covers drew me in immediately. I had to know what the stories were behind these pictures. There was so much detail in the illustrations and I always found myself asking questions that had to be answered. They triggered my imagination and I always had fun thinking of what these were about. On every cover there was a tagline that reflected the story, like “It’s a field of screams” or “It’s a real dead end”. The titles also got me excited, “Monster Blood”, “A Shocker on Shock Street”, “Attack of the Jack O' Lanterns”, ”Don’t Go to Sleep”, and “Legend of the Lost Legend”. The first two I read were “The Scarecrow Walks at Midnight” and “Welcome to Camp Nightmare” (“The Scarecrow Walks at Midnight” also introduced me to chocolate chip pancakes). I immediately became a fan and I knew in my mind “I was going to read all of these”. This was my transition from reading little kid books to chapter books, so it’s a big part of my coming of age. I didn’t just rent them from the library but I bought a lot of them. 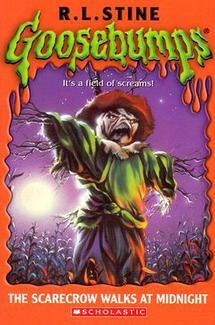 The original sires had a total of 64 books but there were 5 other Goosebumps sires to fallow. Next there was “Goosebumps Series 2000” which was just like the original sires accept shorter and most were sequels to the original stories. Fallowing that was “Give Yourself Goosebumps” which was a mix between a story and a game where you chose the events and the ending. There was a special addition of these books, this time with colored pictures. 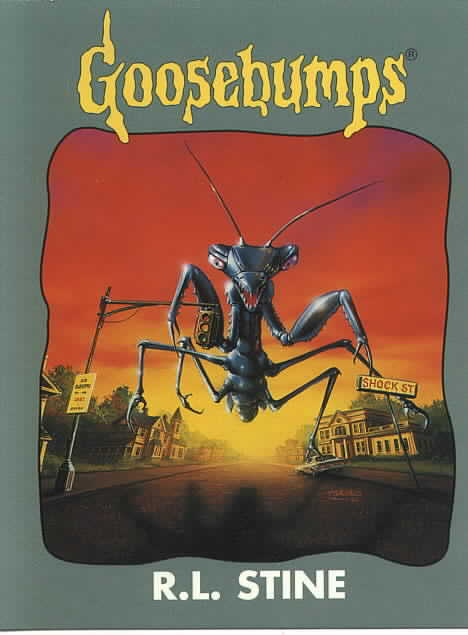 Following that, was “Tales to Give You Goosebumps”, this series of Goosebumps books was a collection of short Goosebumps stories. 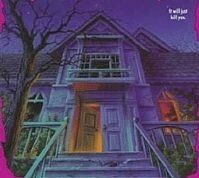 Just when you thought there couldn’t be enough, there was “Goosebumps HorrorLand”, a book series that followed the original “One Day at Horror Land” book. 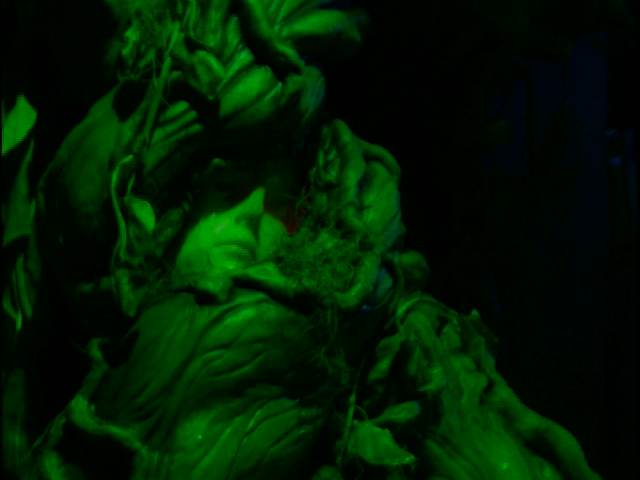 Finally there was “Goosebumps based off the T.V. show”, yes, the books that inspired the episodes are inspiring their own books, each book filled with photos from the show. Now to look at the T.V. show in all its glory. This show ran for four seasons and it never had the same cast, they would change with every episode. The show was pretty amazing for its time, there’s so much I can say about it, favorite episodes, memorable moments but I’ll try to keep it to a minimum. The episodes begin with one of the most amazing openings ever. It starts with a man dressed in black carrying his briefcase up a hill. The name engraved on the briefcase reveals the mysterious man to be author R.L. Stine. A strong wind blows, Stine's case opens, and his papers fly out, one of which turns into a shadow resembling the "G" seen on the Goosebumps logo and it glides through a town. The music is amazing, like a cross between Hip Hop music and the score from the movie “Halloween”. 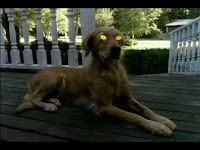 The "G" passes by a woman on a billboard, making her drab and depressed, and passes by a dog on a porch, which makes its eyes glow an evil yellow, that always gave me chills. The "G" then creeps past a tree and into the front door of a house and begins showing a quick montage of clips from several episodes. It’s so cool and I always had to identify what episode each clip came from. While that was going on we get an announcer growling, "Goosebumps...viewer beware, you're in for a scare", copied from the tagline, "Reader beware, you're in for a scare" used in the Goosebumps book series. Unfortunately season two, ruined the opening by keeping it the same except there was no clip montage and that pissed me off because that was the best part. Fortunately, season 3 changed it and made it awesome again. A green slime and a lightning effect were added when the man in black walks up the hill with his briefcase and his papers fly out. However, instead of the papers being blown through town, the man in black turns into bats which fly at the screen. The quick episode montage was added back but clips from different episodes were used. This opening was also used in season four when the show's name changed to “Ultimate Goosebumps”. 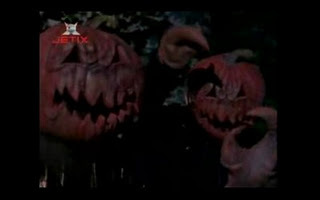 What an awesome show, it may not be as exciting for people today but at the time it was amazing and I still watch episodes around Halloween, its classic. On the grounds of a T.V. show I give Goosebumps 4 stars. This con-clouds my little recap on this amazing event from the 90’s. If you grew up with it back then, I hope it brought back some memories, if not, then just try and imagine how awesome it was.